With Carmelo Anthony now playing for New York, his signature shoe has to live up to the expectations of the largest market in the U.S. 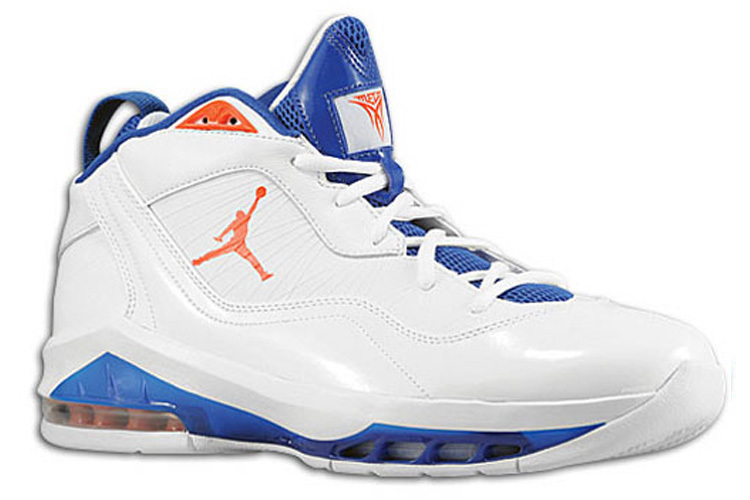 The Jordan Melo M8 does just that with its elite qualities and signature looks. Details include a full-grain leather upper with lightweight Flywire™ support, a Phylon™ midsole with Zoom Air™ and Air Max units for cushioning and control and a herringbone-pattern rubber sole for traction.